The larger brother to the Kalahari Bushman, the Kalahari Bushman II is all purpose camp or hunting knife made with high quality materials you can rely on. 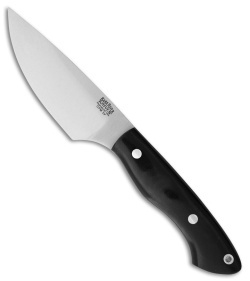 The 4.25" CPM-3V steel has incredible edge retention and a toughness needed to withstand the hard use in the field. 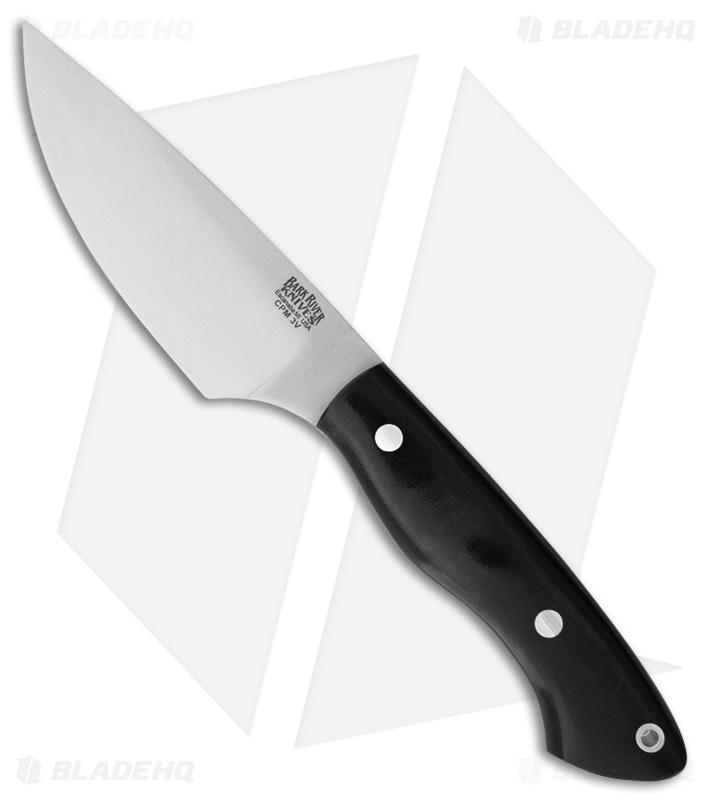 Perfectly balanced, the Bushman II is lightweight and nimble in hand and with the ergonomic black canvas micarta scales, you can work for prolonged periods of time without hand fatigue. The hand made leather belt sheath securely stows the knife when not in use. I bought this knife because I loved my kalahari bushman for EDC. The shape was just perfect. The build quality on this knife is perfect. Razer sharp convex edge. I really love bark river and I am from the UP. Go yoopers.